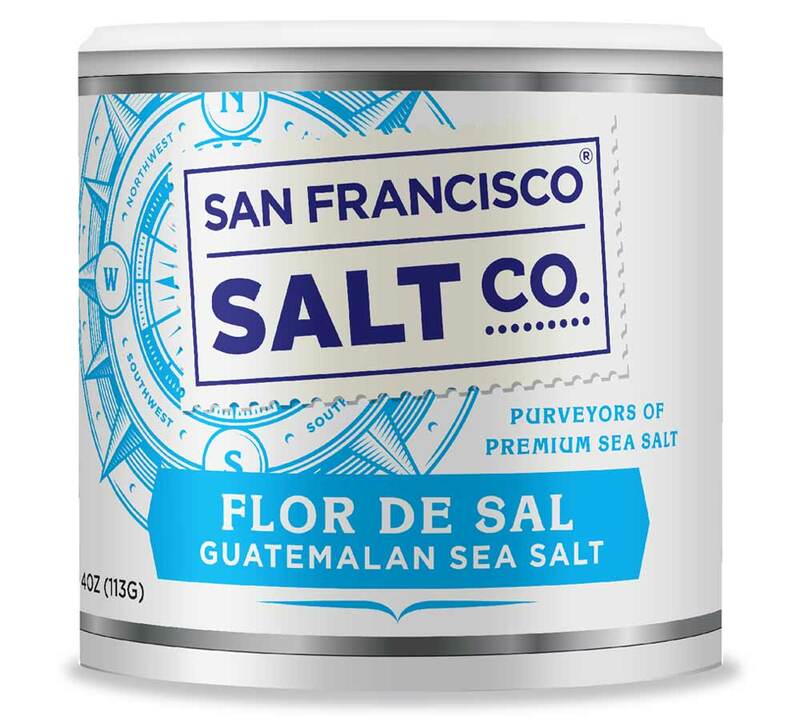 Flor De Sal Sea Salt - 4oz Stackable | San Francisco Salt Co.
Our Flor De Sal is a hand harvested salt from Guatalmala, skimmed from the surface of the water. 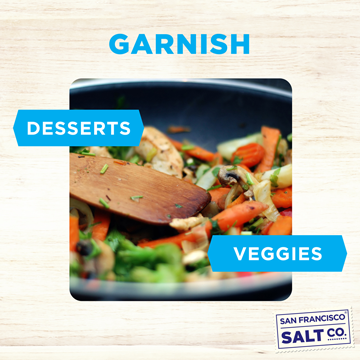 This luxurious sea salt is perfect for finishing and garnishing as it is fine with a mild and savory flavor. 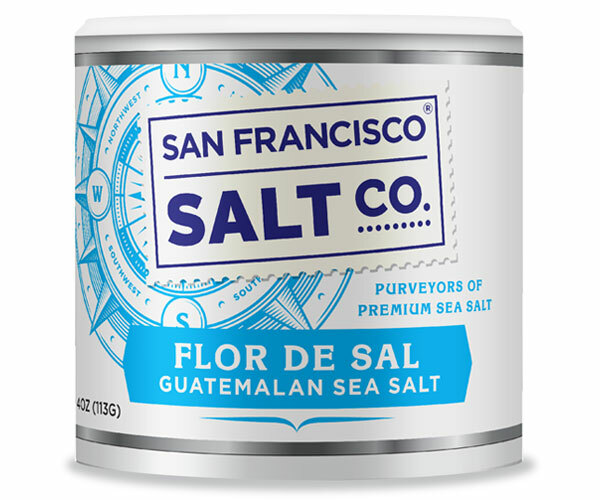 The crispness of the Flor De Sal makes it perfect for rubs, or even finishing desserts. Our stackable containers are an affordable option that is the perfect size for making storage easy. 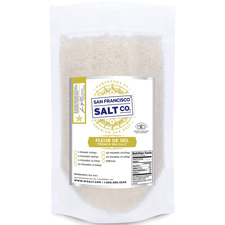 Uses:�Gourmet food salt, culinary, finishing salt, soups, salads.